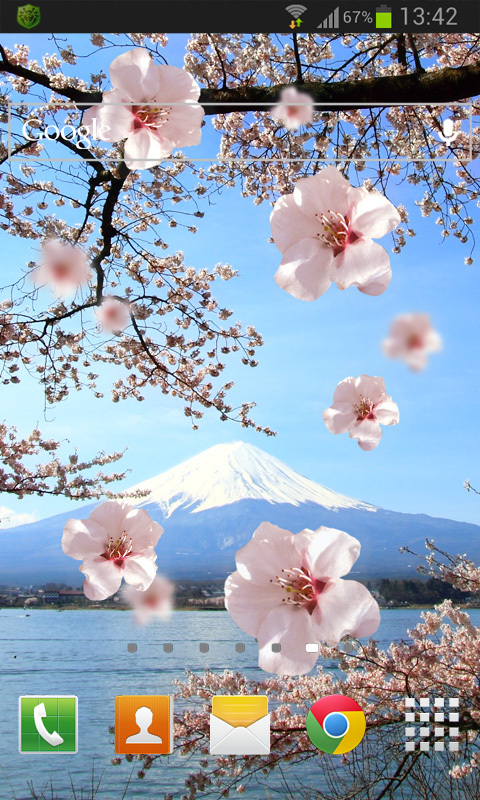 Beautiful picture of the landscape: snow-capped mountains, sea and the magnificent cherry tree, Sakura, symbol of Japan, is animated in live Wallpaper. The Japanese, watching the beauty of this wonderful plant, philosophize about what is beautiful in nature is not forever and life is fleeting and fragile, the fragility of flowering Japanese cherry. Gentle animated blossoms our developers revived the picture: the number, speed and direction you choose in the settings of our app, when you download it on your smartphone or tablet. On your device it will take up minimal space. Our Wallpaper energy saving; tested on many gadgets, they work great. Unexpected surprise for you will be click on the animated flower plants. Download our live Wallpaper, enjoy this amazing phenomenon of nature, like the bloom of a cherry tree – Sakura. 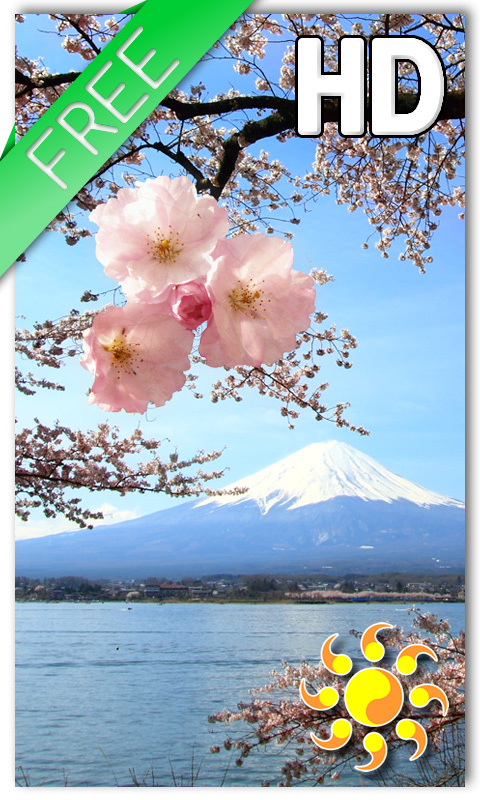 Tags: Sakura, flowers, Japanese cherry, flower, petals, Japan, nature, mountains, blossom, live wallpaper, picture, image, free, for android, desktop, photo, HD.